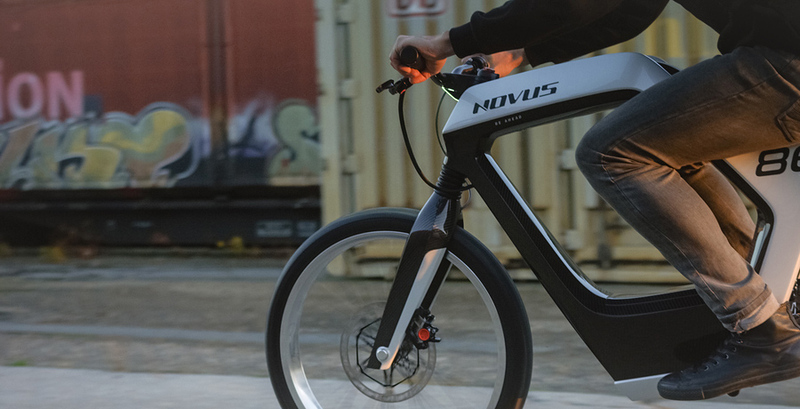 Combining the best aspects of a motorcycle and an e-bike, Novus has created a modish city commuter. 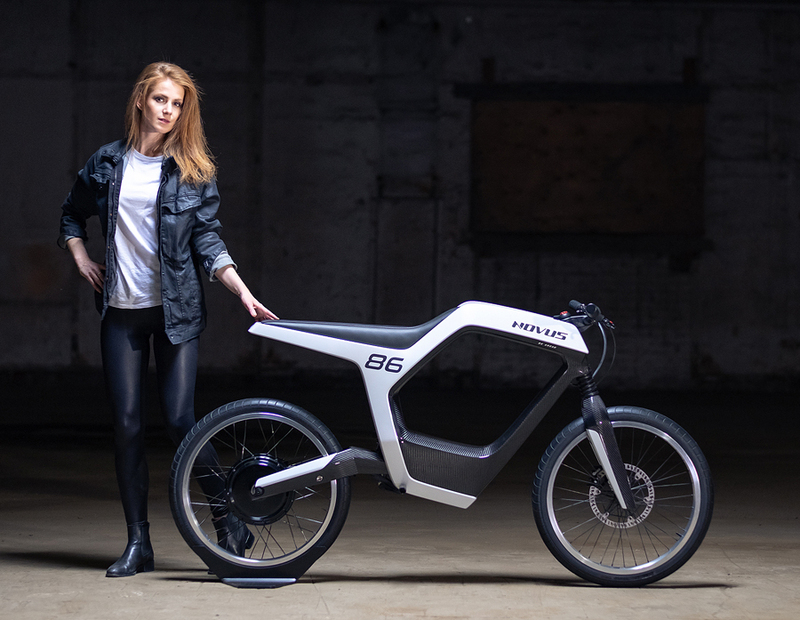 The Novus Electric Motorcycle is a smooth, barebones cruiser built to be unlike any other two-wheeler in existence. 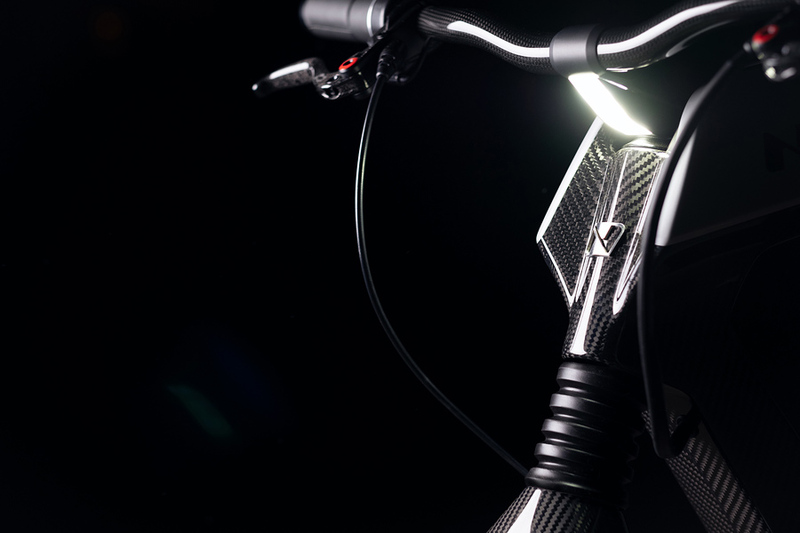 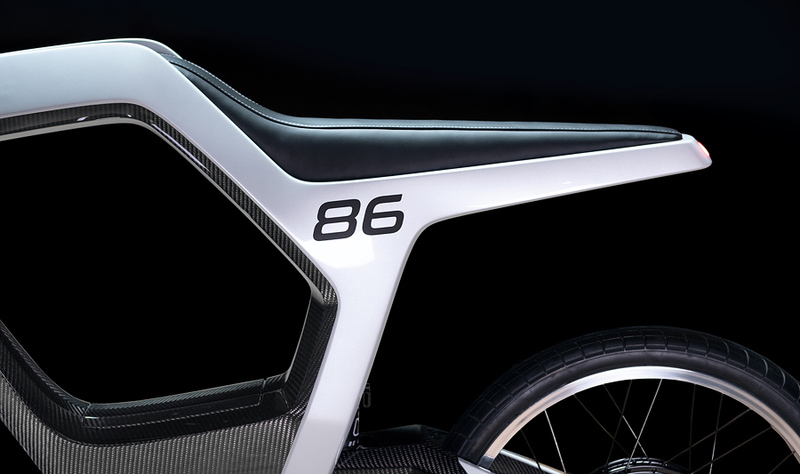 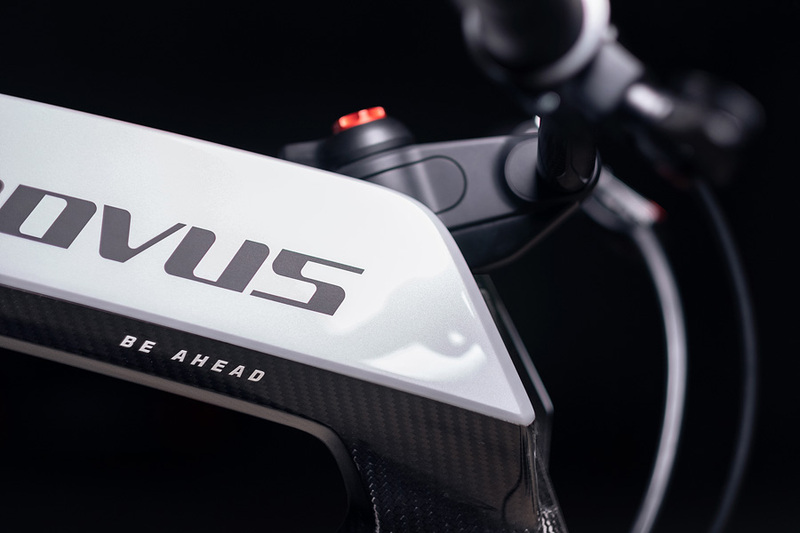 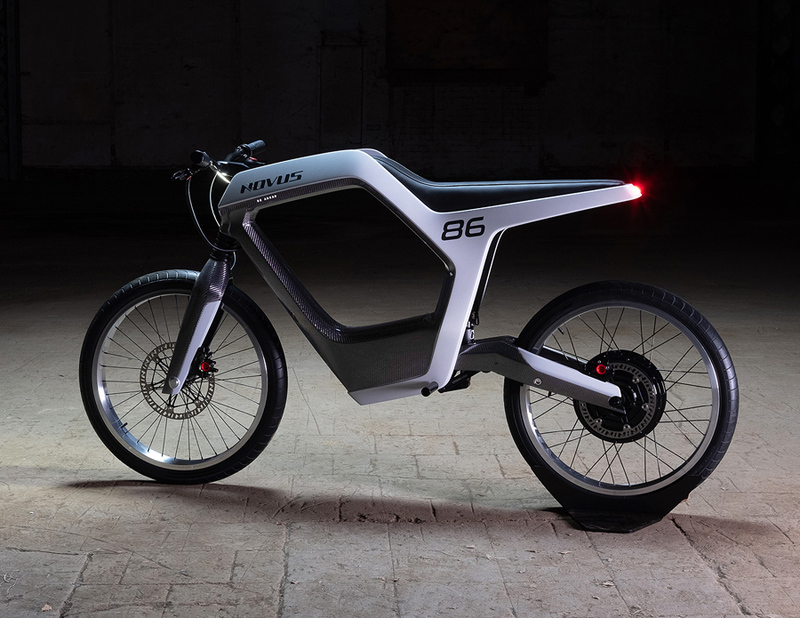 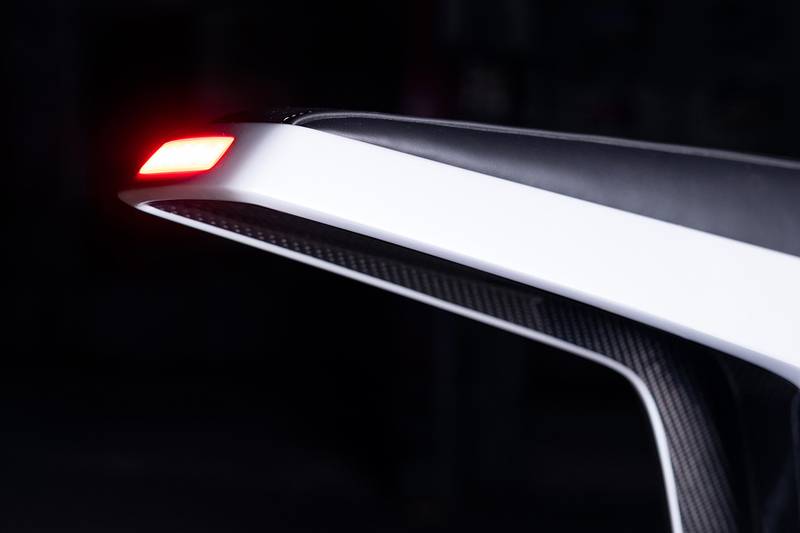 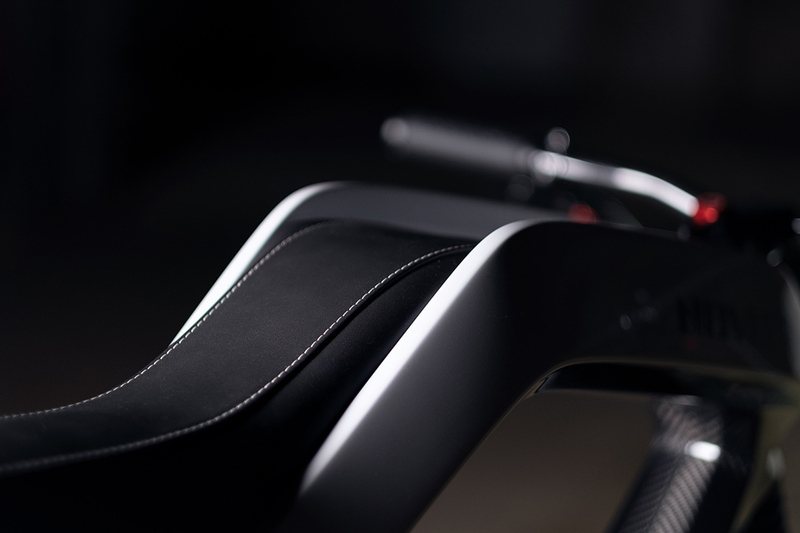 Many of the features of the Novus are embedded into the slick, minimalist carbon fiber body, including the rear suspension and the start button, as you turn on the e-bike by pushing down on the leather seat where the fuel tank is supposed to be found. 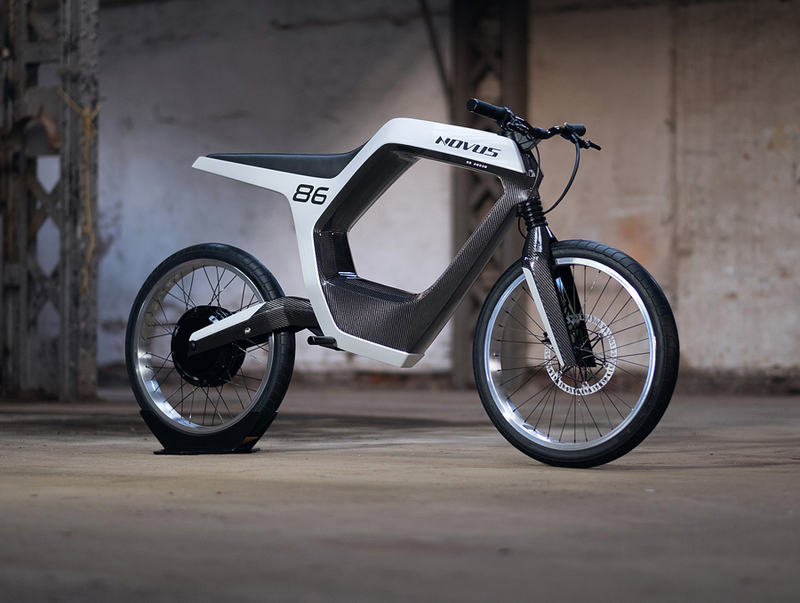 Powering this futuristic motorcycle is a 14kW brushless motor, giving the 85-pound two-wheeler 18.7 hp with 147.5 lb-ft of torque. 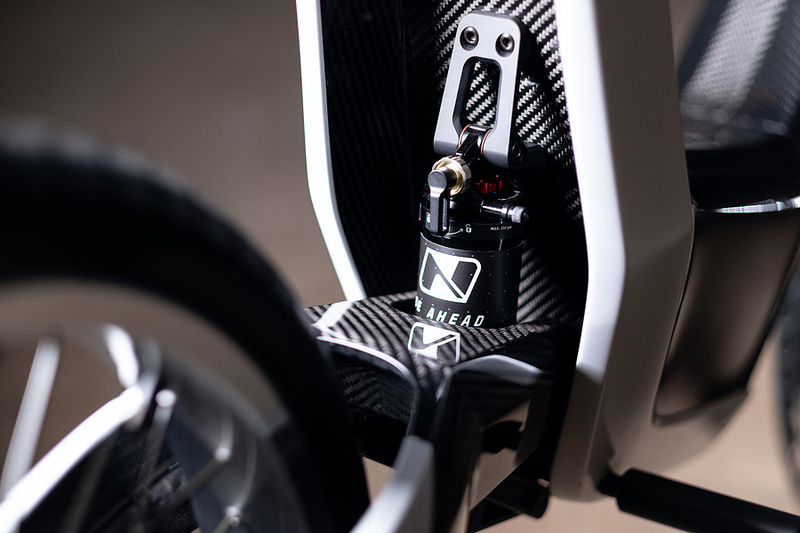 You can charge the battery to 80% capacity within an hour and you’ll have a maximum range of 60 miles on a full charge with a top speed of 60 mph. 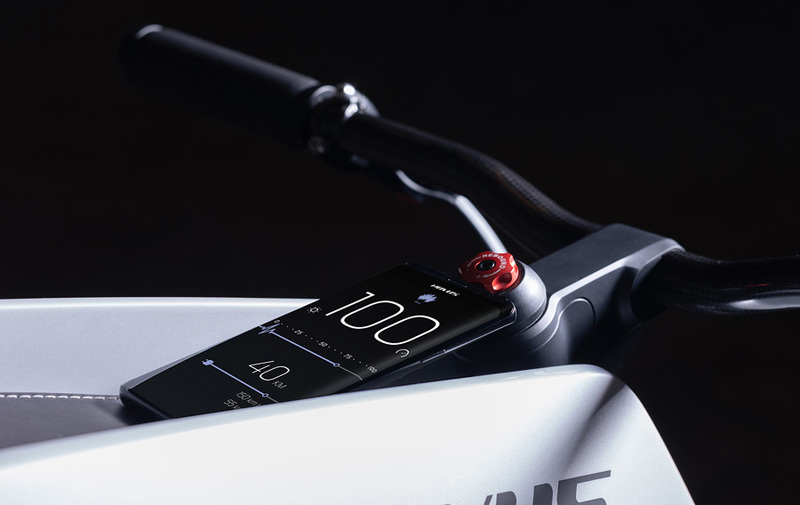 And, you’ll be able to use your smartphone to display ride data and control the bike. 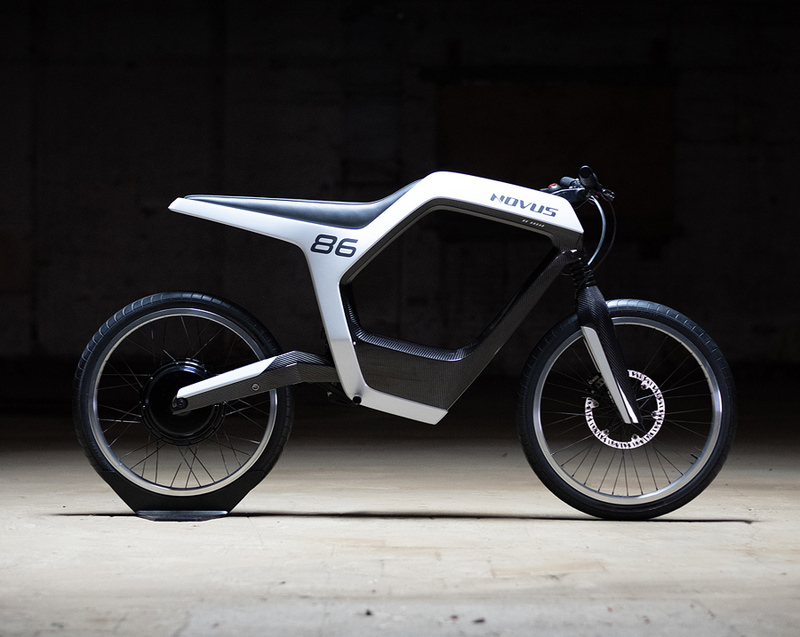 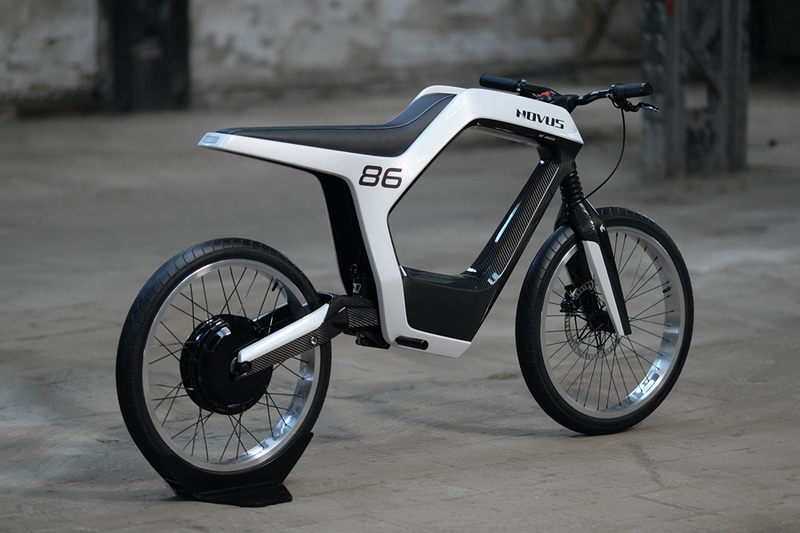 The Novus Electric Motorcycle is still in the prototype stage, but it’s expected to go for around $35,000. 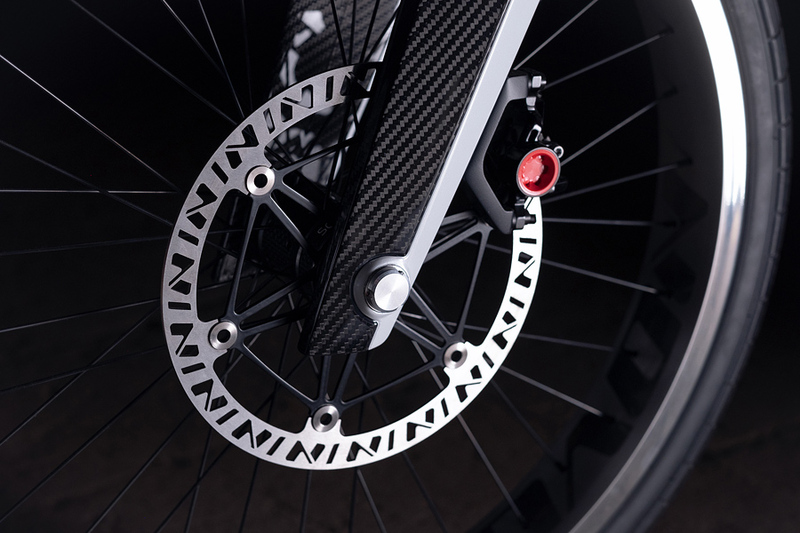 And be sure to check 10 world’s fastets motorcycles on our site.